As the Reservations Manager, Lisbeth works directly with all of our Kuoda providers to ensure flawless fluidity, and reconfirm that the details of each unique itinerary are set in place. From dinner reservations to hotel reconfirmations, to the personalized touches that make each Kuoda vacation special, Lisbeth is the team member that ensures total client satisfaction! 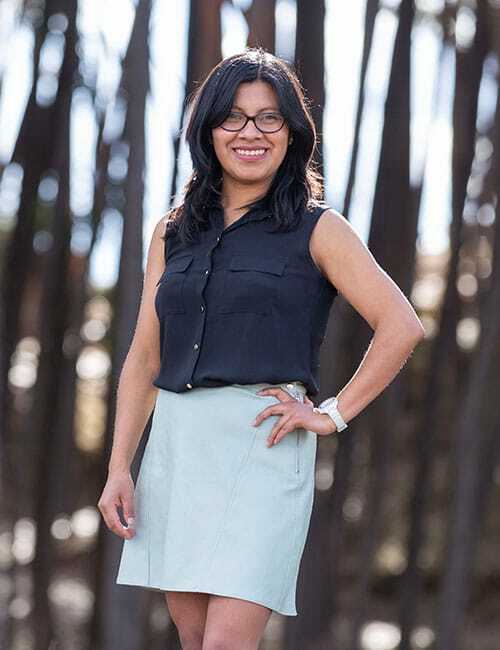 A true Cusqueñan, Lisbeth has a great sense of adventure, loves to travel, and continually gives back to her community by volunteering at her neighborhood Children’s Center. Lisbeth is also an incredible pastry chef, and the Kuoda office can’t wait to see what treats she’ll bring in next!